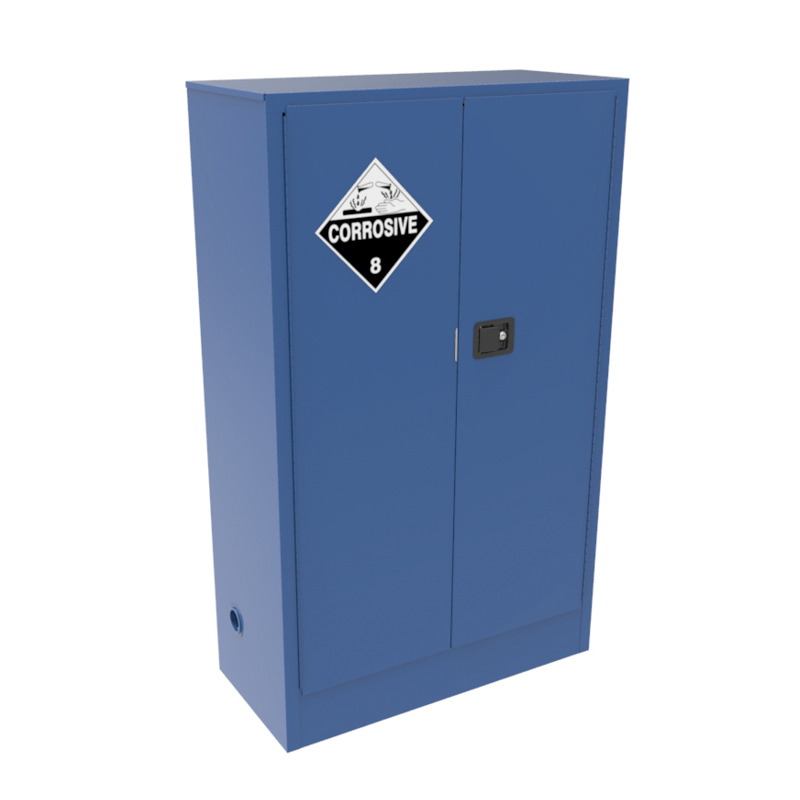 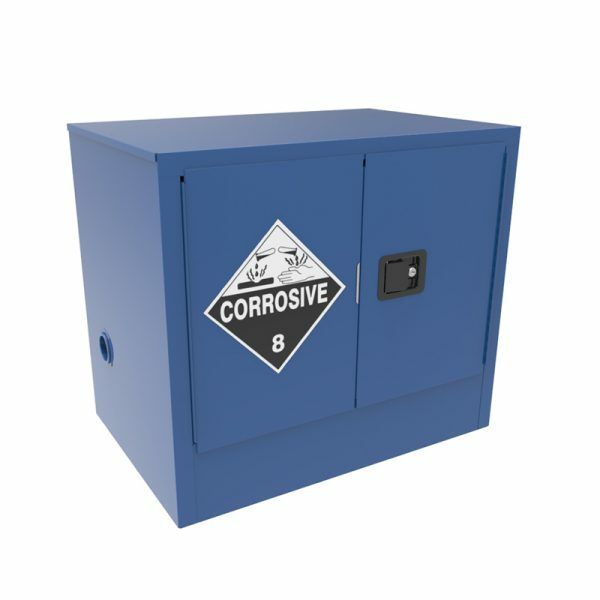 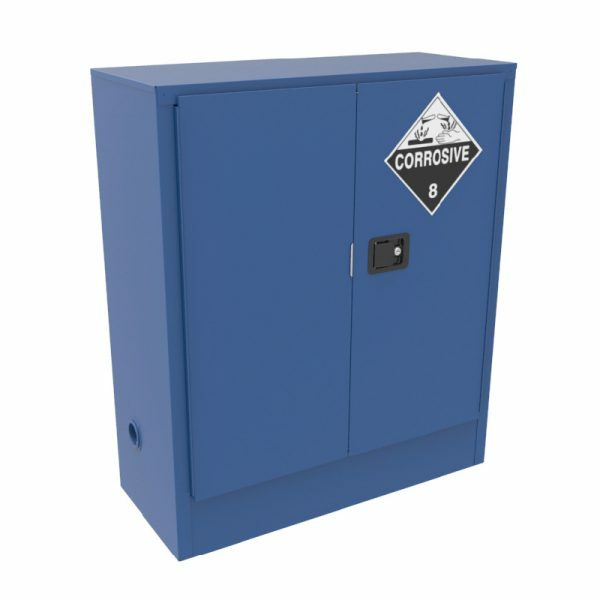 Multifile Corrosive Storage Cabinets are made in Australia and come in a range of sizes. 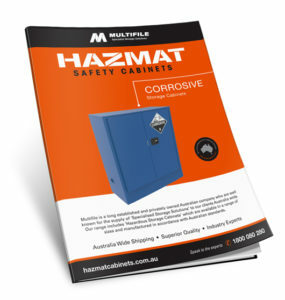 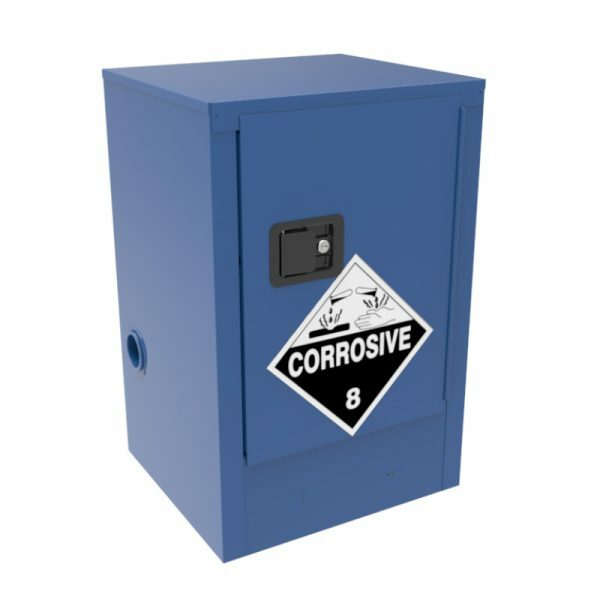 Multifile Corrosive Cabinets are built in accordance with Australian Standards and comply with AS 3780. Corrosive substances that are listed as Class 8 corrosive substances in the Australian Dangerous Goods Code or that meet the classification in that code for corrosive substances. 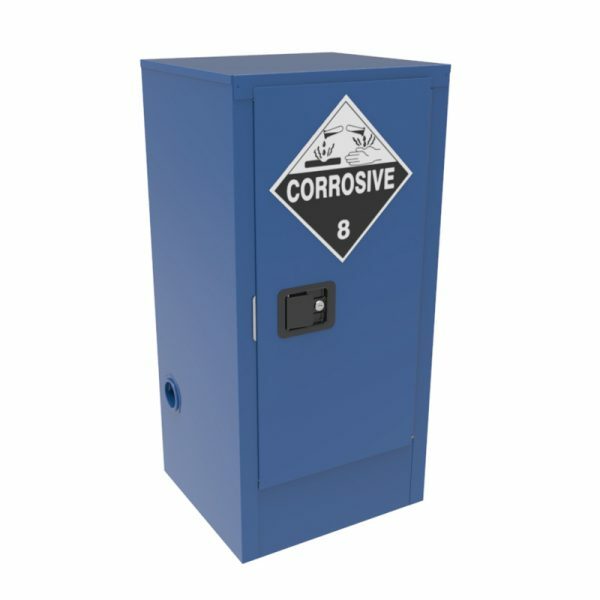 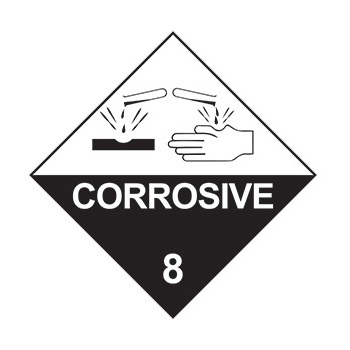 Class 8 Corrosive Substances are substances which, by chemical action, will cause severe damage when in contact with living tissue, or, in the case of leakage, will materially damage, or even destroy, other goods.